Korea is famous for cosmetics, but they have high fashion stores with brands like Chanel, Louis Vuitton, Dior, Hermes and Celine. If you’re done shopping, you can apply for tax refund. This article will show you how the process goes. In Korea, Bugase means VAT (Value Added Tax). This tax works the same as VAT in Europe or GST in Singapore. It’s tax on the goods. The current VAT rate in Korea is 10%. Who are eligible to apply for VAT refund? If you’ve been in Korea for less than 6 months and you’ve a permanent stay in another country. If you’re an overseas Korean for less than 3 months or you’re a Korean student but you’re studying abroad for 3 years or more, then you can apply for VAT refund. To put it simple: if you’re tourist, you can certainly get the VAT back. The general minimum purchase is 30.000 WON (VAT included), which is around 30 USD. 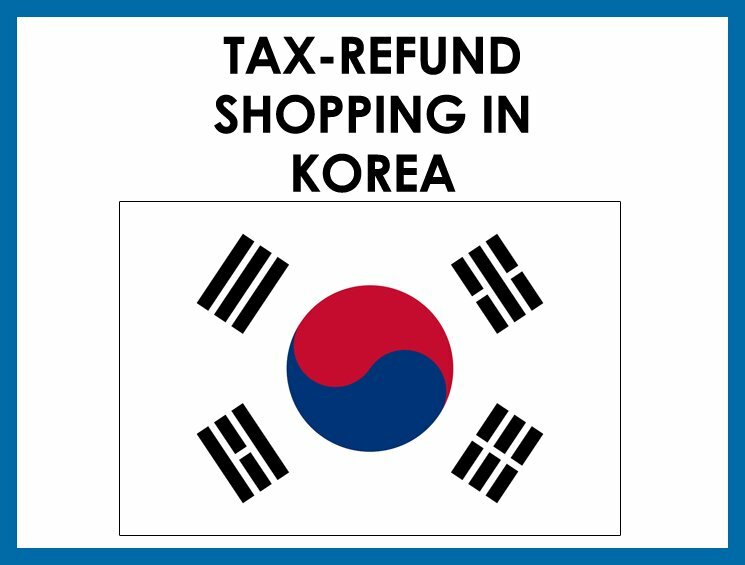 Some Korean stores do their own tax refund. In this case, you can get VAT back immediately and there is no need to go through the tax refund process. But for this option, you need to purchase at minimum 30.000 WON (VAT included), but it needs to be less than 200.000 WON (VAT included) per goods. The total amount needs to be under 1 million WON per visit to Korea. What to do if your purchases exceed 200.000 WON (VAT included)? If your purchases exceed this amount, then you need to apply for tax refund through the normal process. Which is via the Tax Refund Counter at the airport. Read chapter the ‘How To Claim Tax-Refund Step By Step Instructions?’ Step 2b. 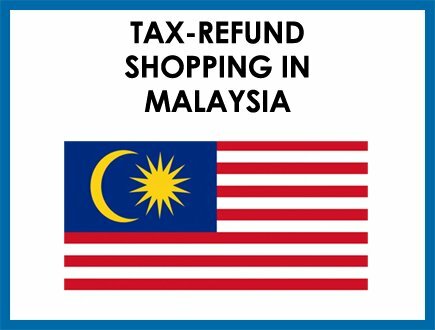 If the store does not do their own tax refund, then you need to go through the standard process of applying for tax refund. Read chapter the ‘How To Claim Tax-Refund Step By Step Instructions?’ Step 2b. 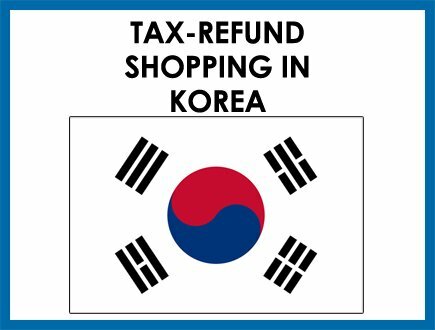 After you’ve purchased the goods, it needs to leave Korea within 3 months in order to be eligible for tax refund. 1. At the store: can you get tax back? More than 12.000 stores are participating the tax-free program, but not all of them. Check for the tax-free sign at the storefront or ask the staff whether you can get your VAT back. 2. The store does their own tax refund, what is the process? 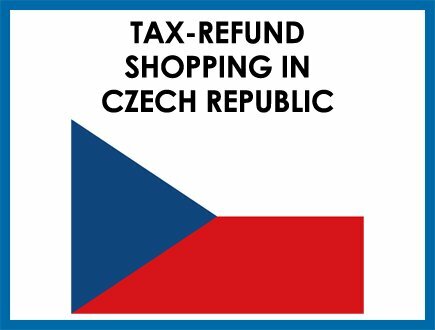 Some stores do their own tax refund; it means that you won’t need to pay VAT at the check-out. If this is the case, then you need to show your passport when you’re about to pay for the goods. The passport verifies that you’re a tourist. When the store does not charge your VAT at the checkout, your VAT refund process basically ends here. You don’t need to read further. 2b. 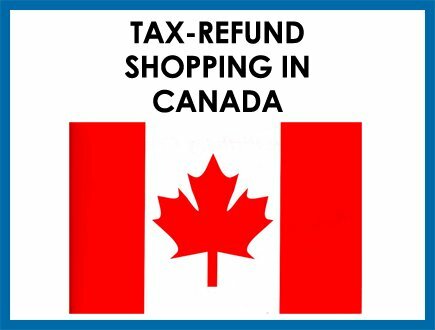 When the store does not do their own tax refund, what is the process? b. The staff will ask for your passport to verify that you’re not a Korean citizen and that you’re eligible for tax refund. c. Ask the staff for the Tax Free Form and fill in all the necessary details. If you need assistance, ask the staff. d. Take the original receipts and keep them safe. After the custom inspection, you will get an ‘All Good Exported’stamp. Take the receipts and scan them on the Tax Refund Machine. A staff will assist you if you need help. Once you’ve received the ‘All Good Exported’ stamp from the customs, take your luggage to the oversized baggage counter for check-in. Now you need to go through the Immigration/Customs first and then find the nearest Tax Refund Counter to get your money back. At Gimhae International Airport: 2nd Floor, after passing through the immigration, turn right. Cash: you can choose cash back if you want. Credit card: you can get your tax refund back via credit card. This can take 1 or 2 months.